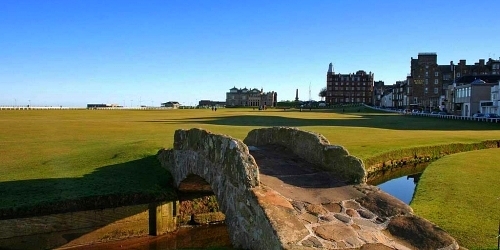 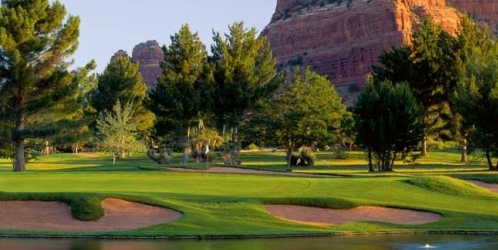 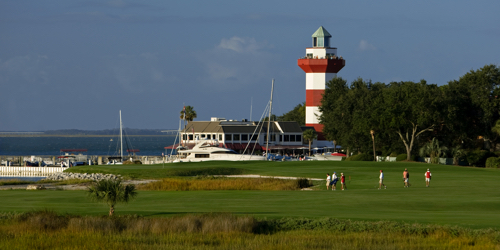 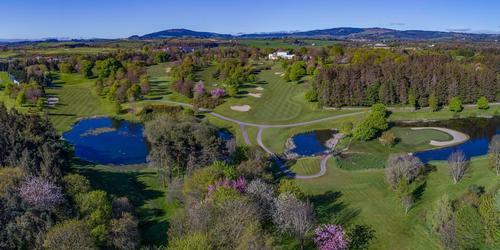 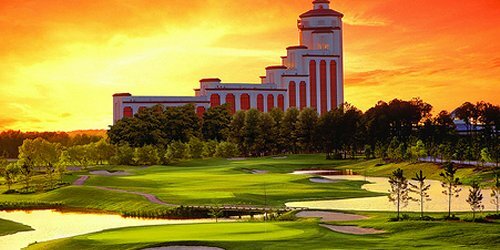 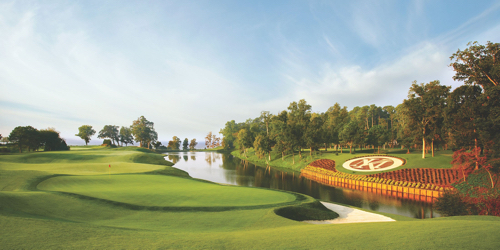 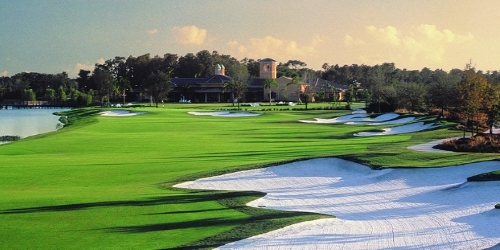 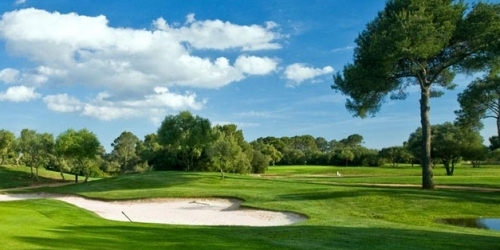 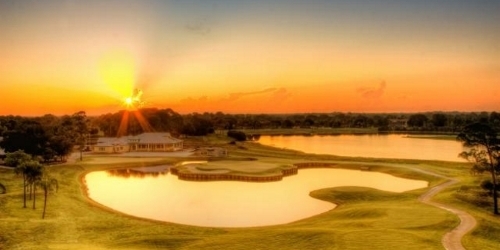 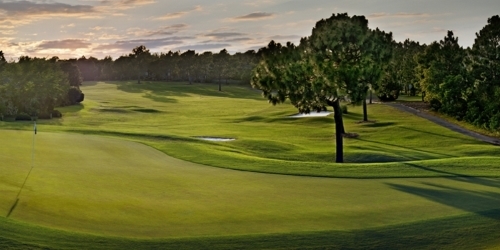 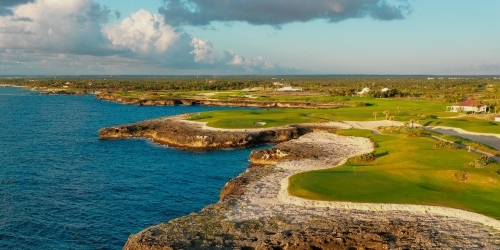 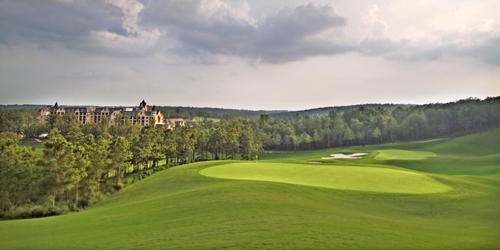 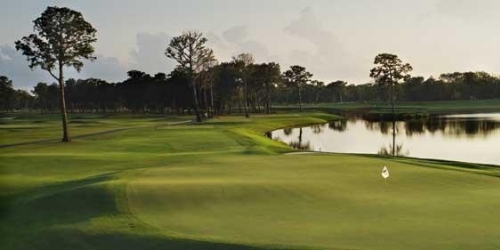 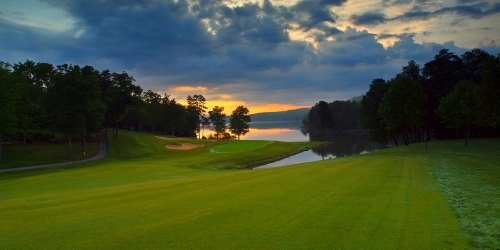 Looking for stay and play packages for your next golf trip? 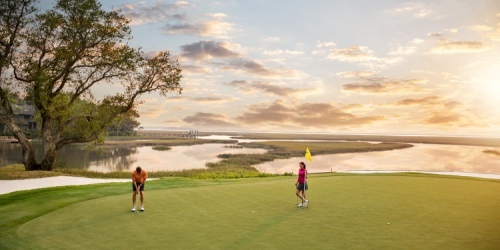 Select the region to browse stay and play packages and destinations. 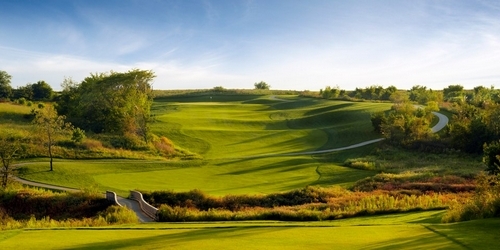 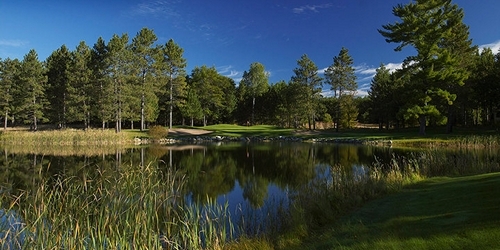 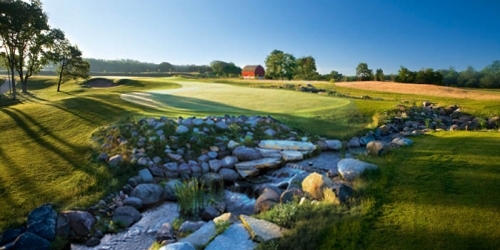 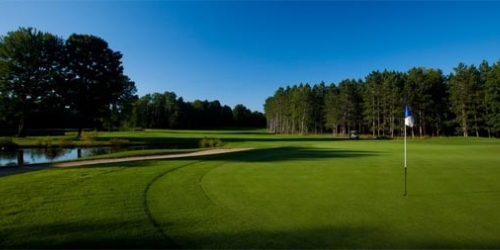 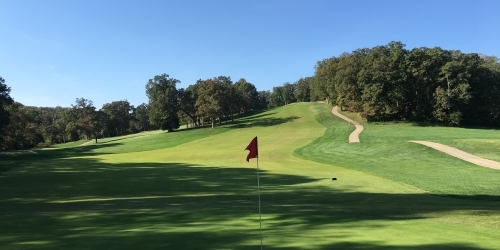 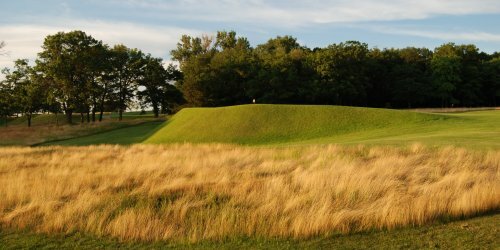 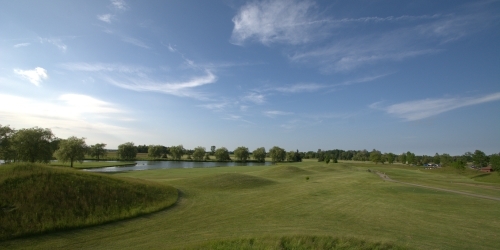 Fox Ridge Golf Club is a premier 18 hole public golf facility located 10 minutes west of Cedar Falls in Dike, IA. 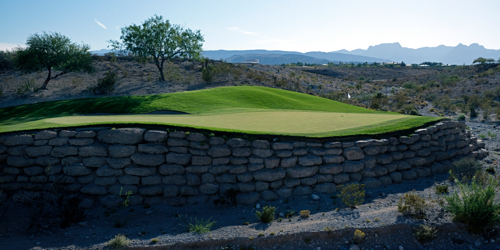 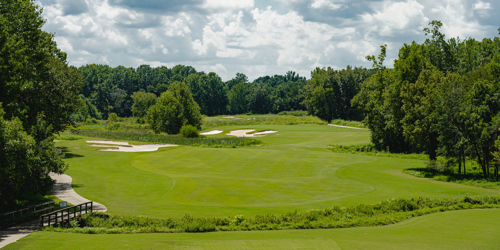 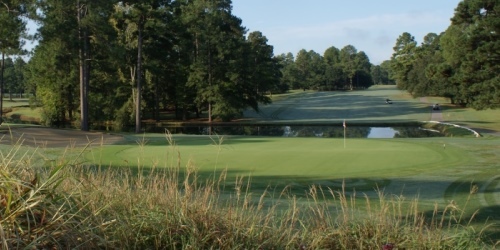 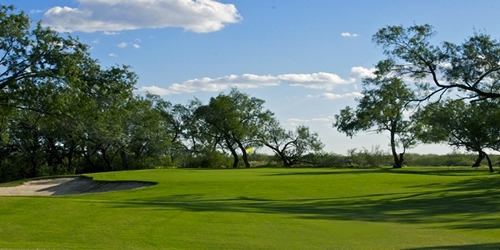 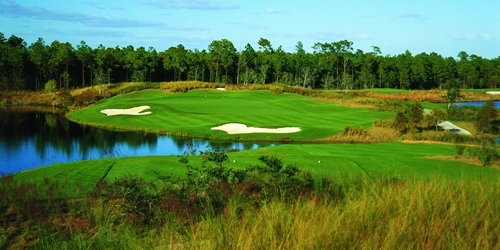 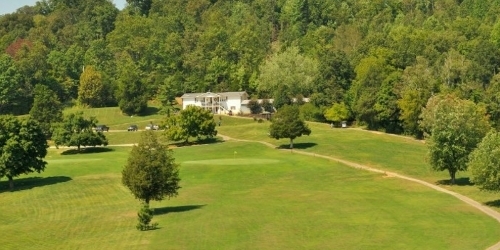 The front nine was built in 1998 along with the 11,000 square foot club house and the back nine was opened for play in 2001. 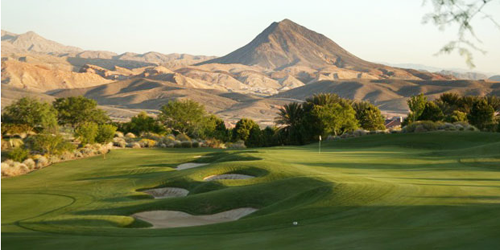 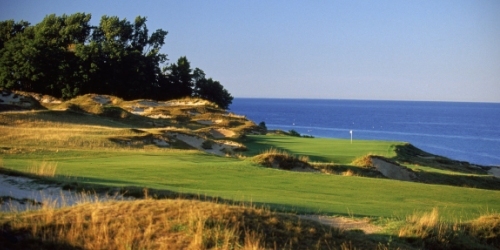 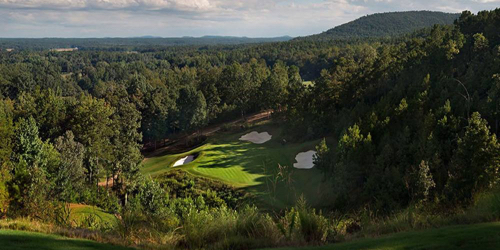 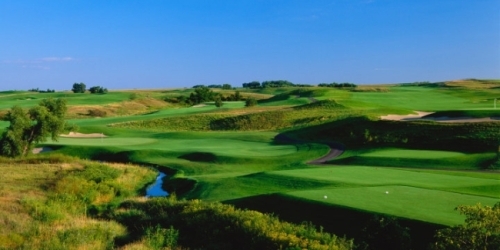 Fox Ridge plays over 6800 yards with a 72.6 rating and 124 slope from the longest set of tees. 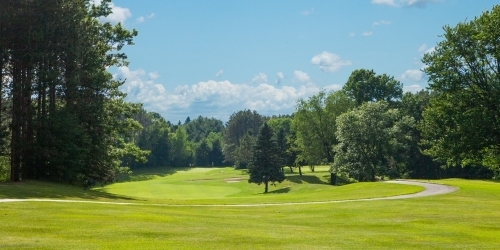 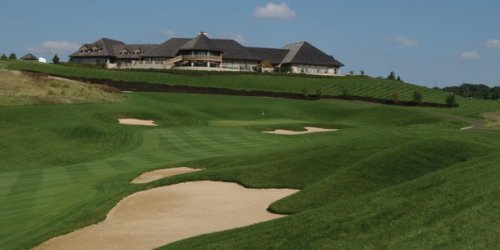 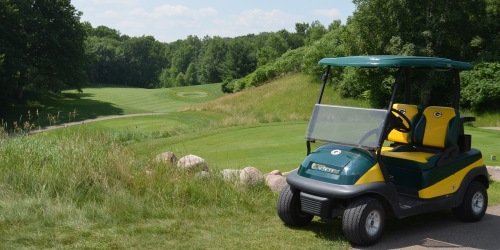 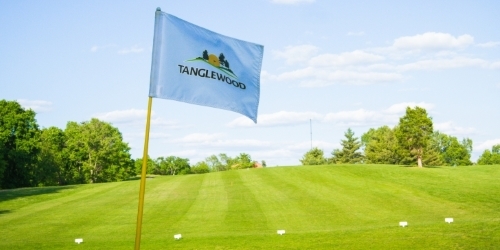 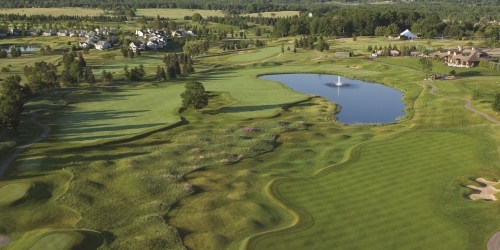 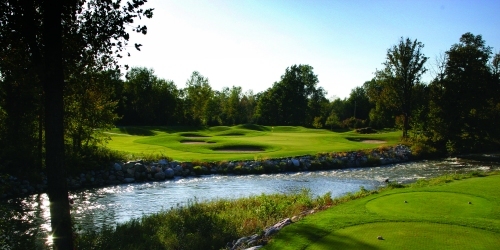 With four sets of tees to choose from, Fox Ridge provides an enjoyable golf experience for all skill levels. 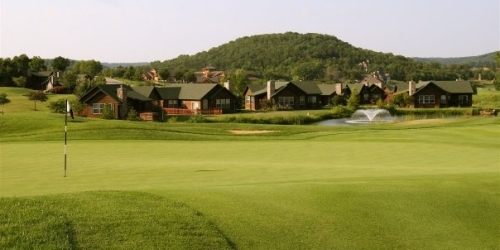 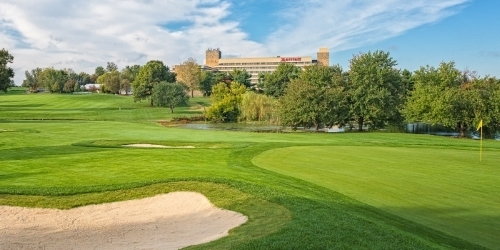 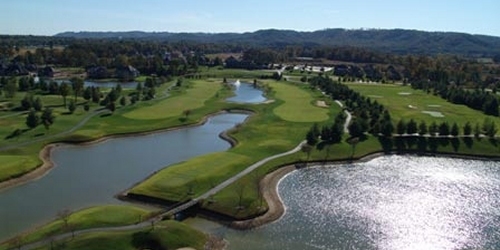 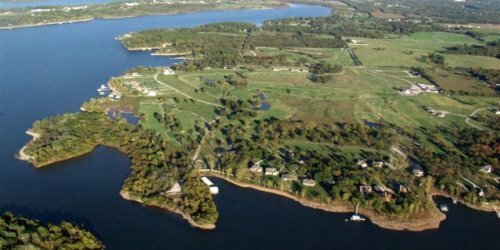 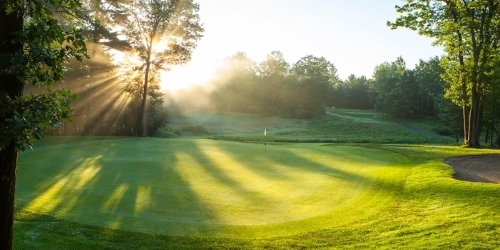 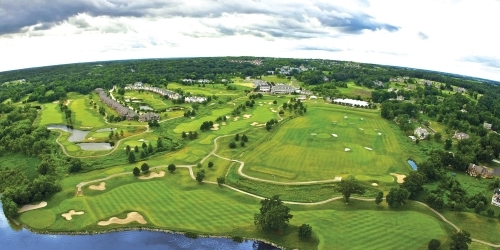 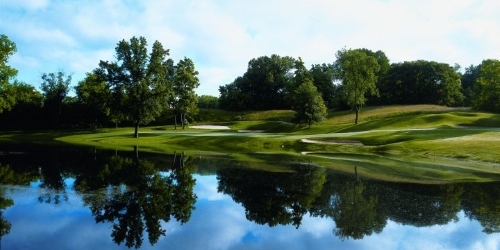 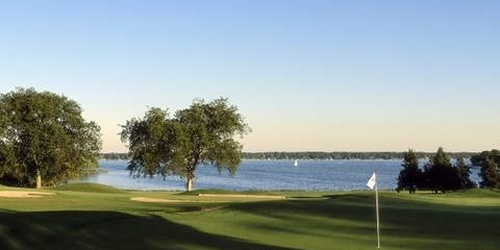 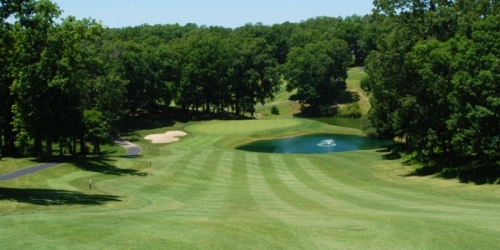 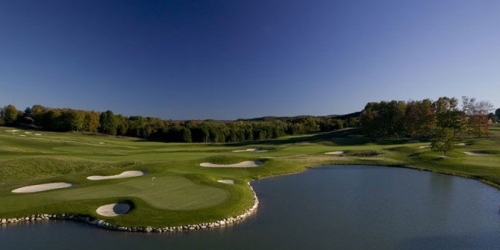 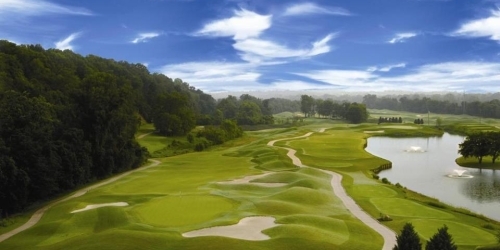 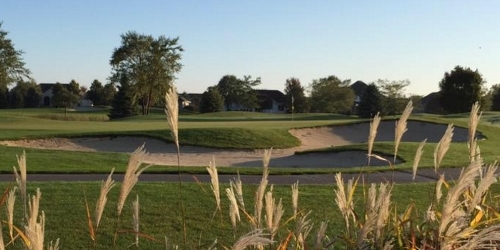 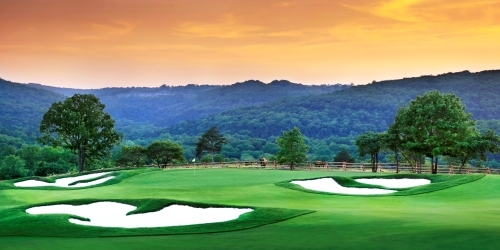 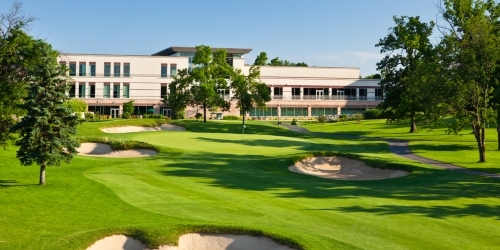 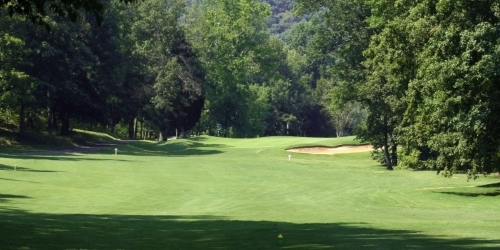 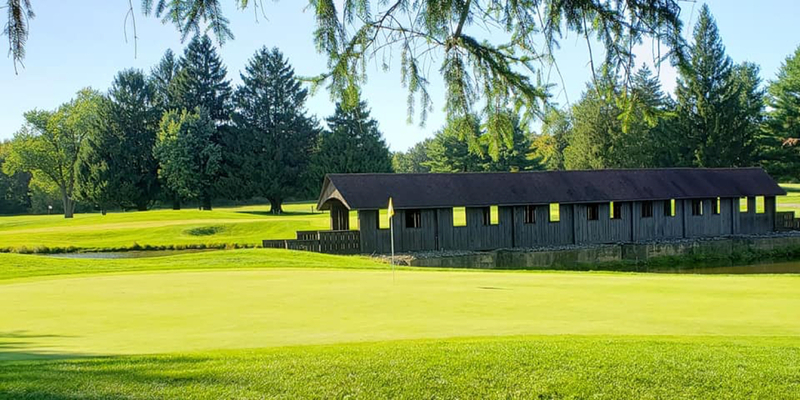 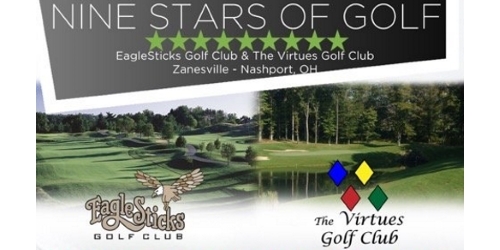 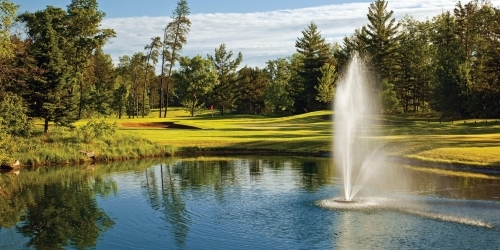 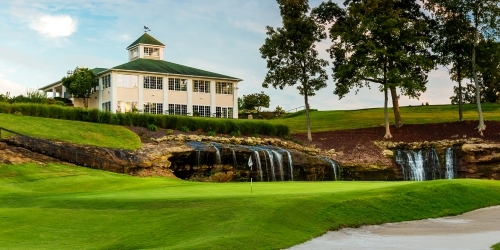 Harbor Links Golf Club at the Sagamore Resort is Indiana's premier marina and golf resort, offering championship golf, condo lodging, boat rental, and dining in the pristine 17,000 acre Brookville Lake state recreation area. 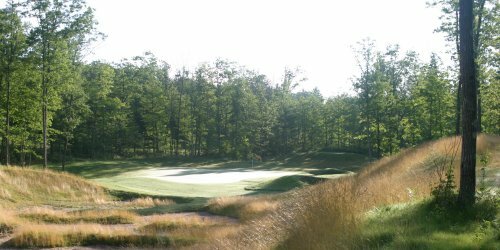 With our convenient location off I-74 between Cincinnati and Indianapolis and our Golf Advisor reviews putting us as one of the top 20 courses in Indiana in both 2014 and 2015, and one of the top 50 courses in the U.S. under $50, we are a must visit.